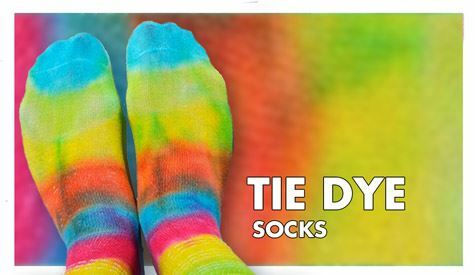 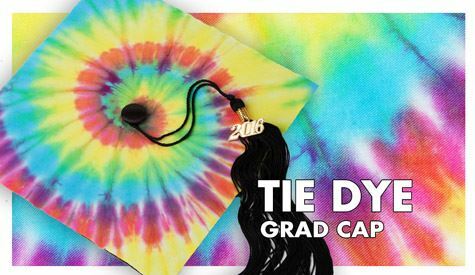 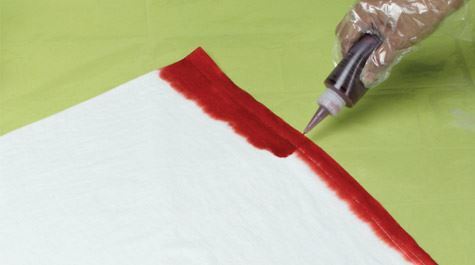 Apply a line of dye along fabric edge. 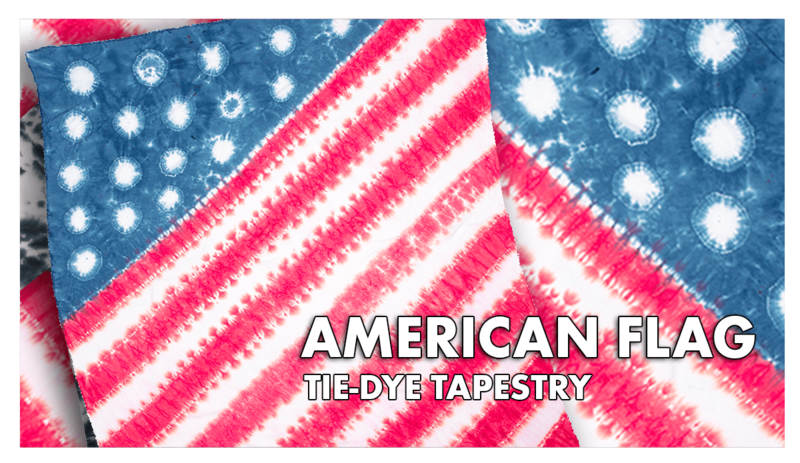 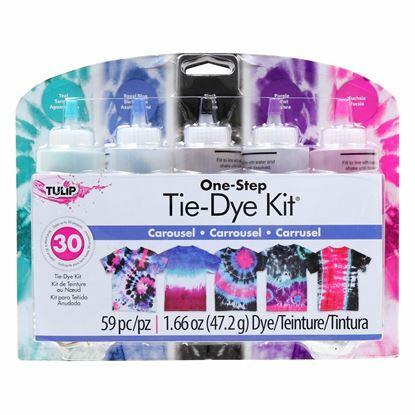 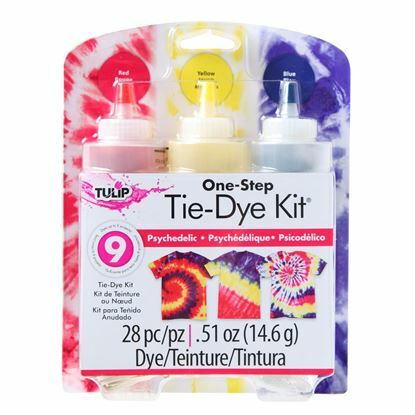 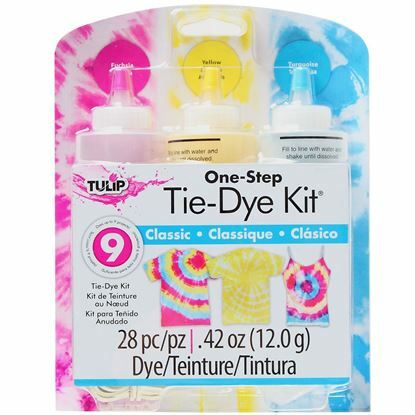 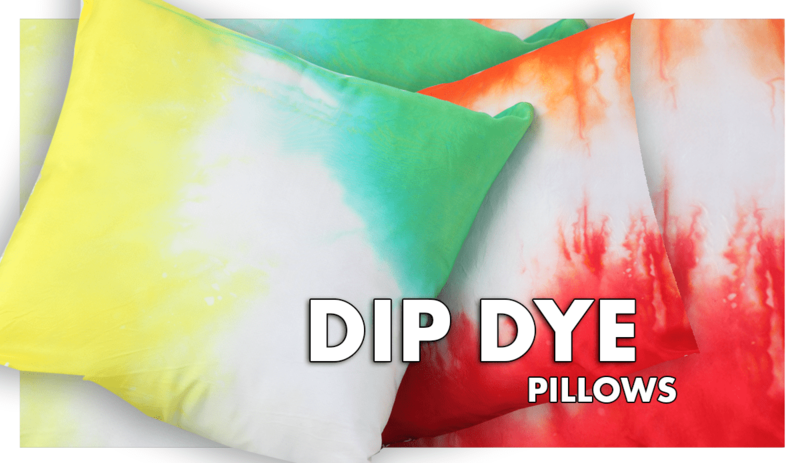 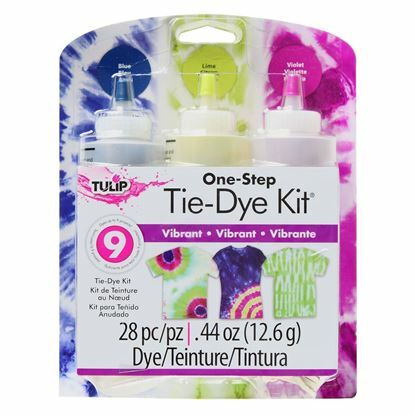 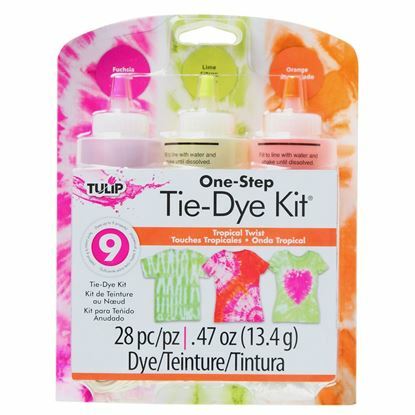 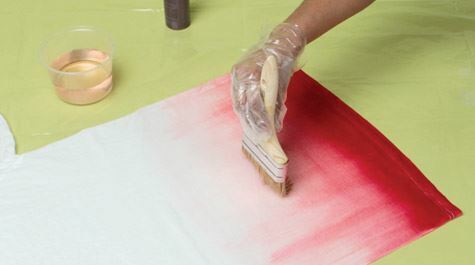 Use a large wet paintbrush to brush dye upward on fabric. 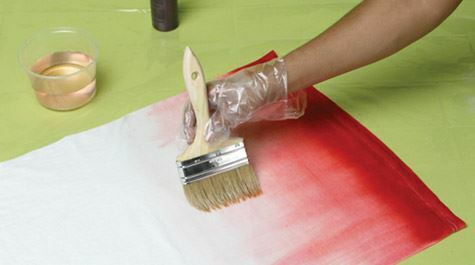 Dip paintbrush in water and brush along edge of dye, pulling color upward to create a gradation of the original color.